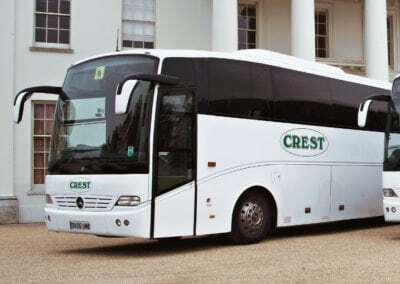 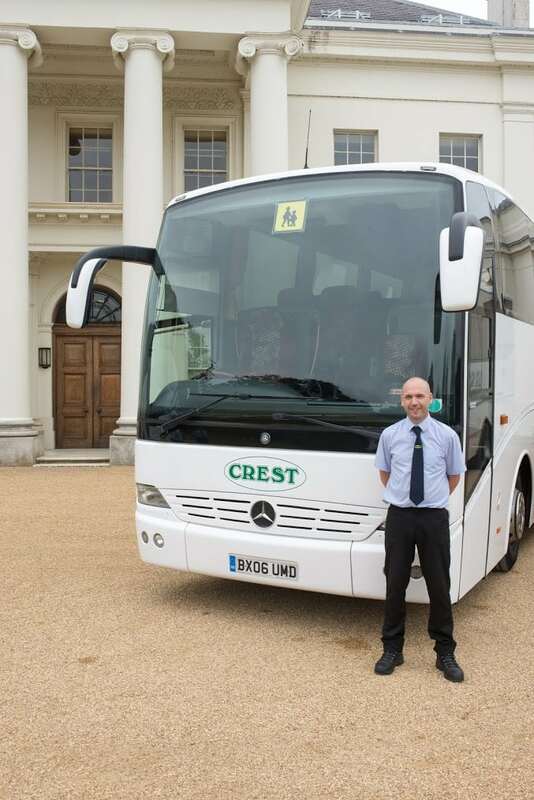 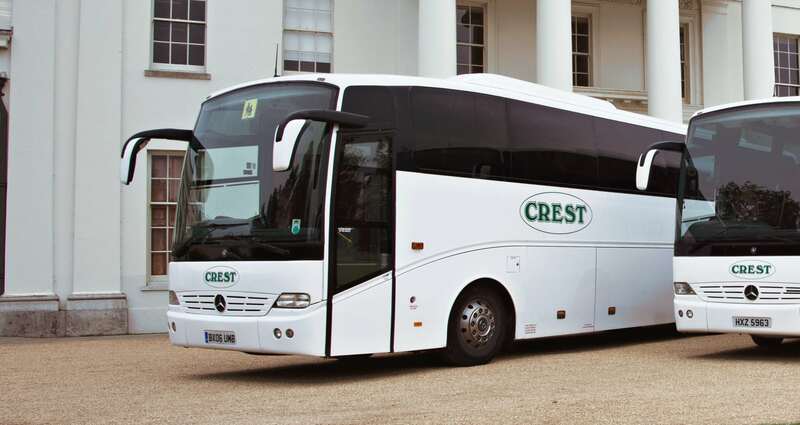 Travel in style with our modern eco-friendly, Mercedes-Benz coaches. 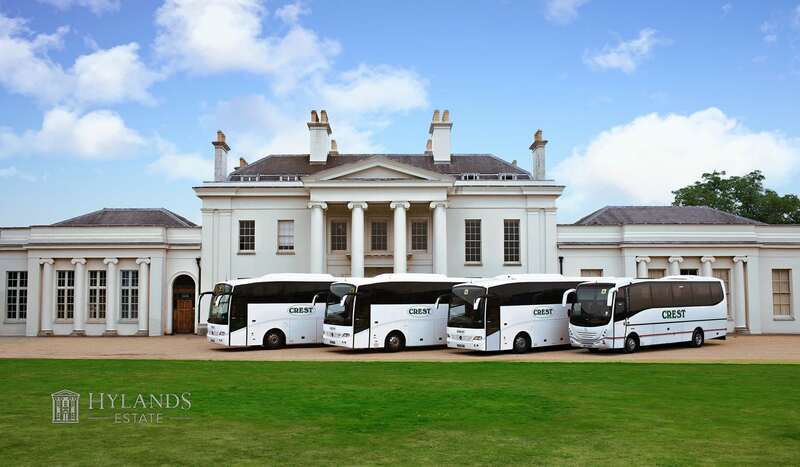 They are ideal for a variety of groups and excursions. 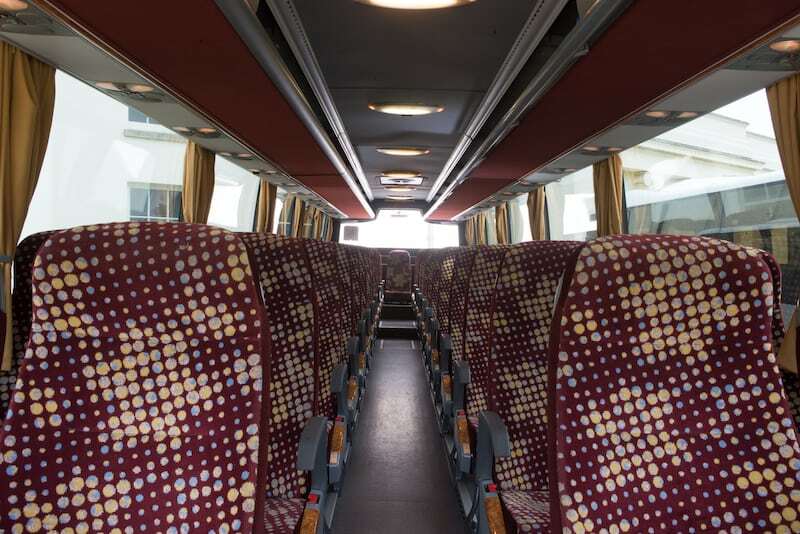 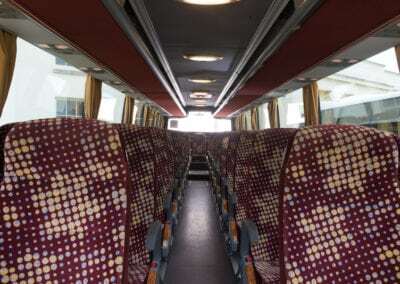 Sit back and enjoy the journey with flat screen DVD and video facilities in our range of trusted vehicles that are constantly updated and serviced to meet all requirements and safety regulations giving you peace of mind on your journey. 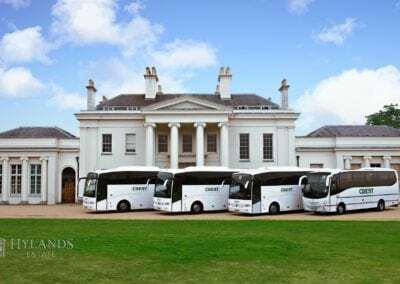 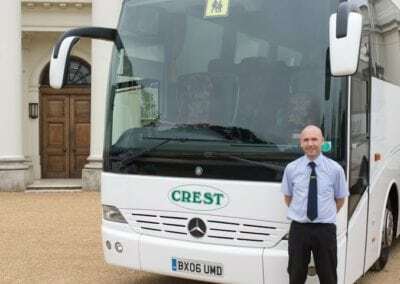 Covering a wide range of locations our fleet is sure to get you from A to B and anywhere in between in comfort and style.